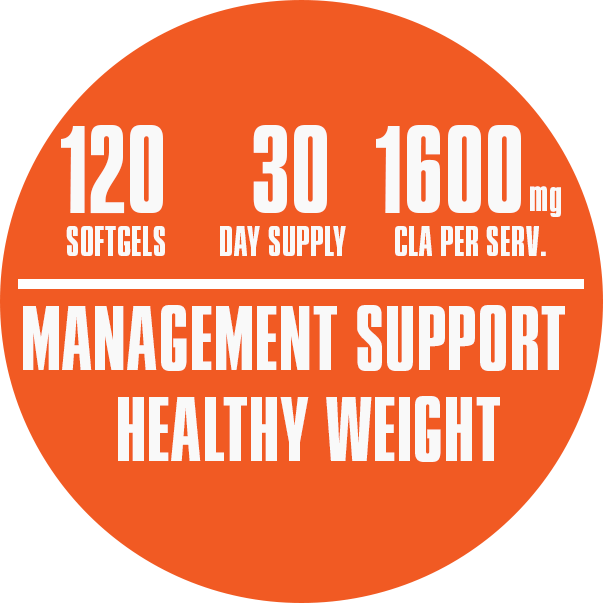 CLA (Conjugated Linoleic Acid) is a well researched essential fatty acid shown to assist in healthy weight management by improving the lean body mass ratio & promoting overall healthy weight loss. 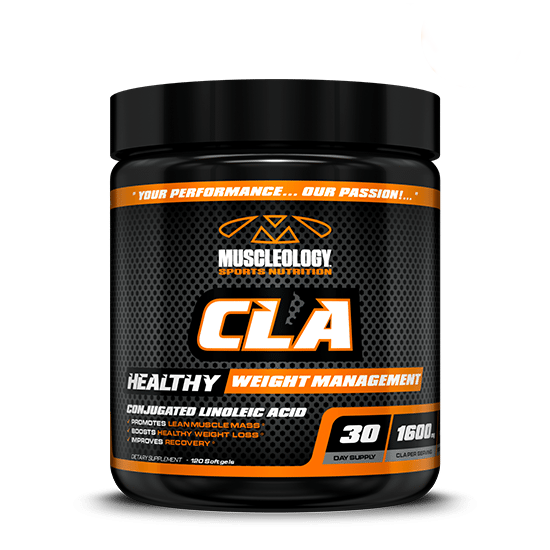 CLA supplementation has been shown to improve insulin sensitivity so that fatty acids and glucose can pass through the muscle cell membranes and away from fat tissue. 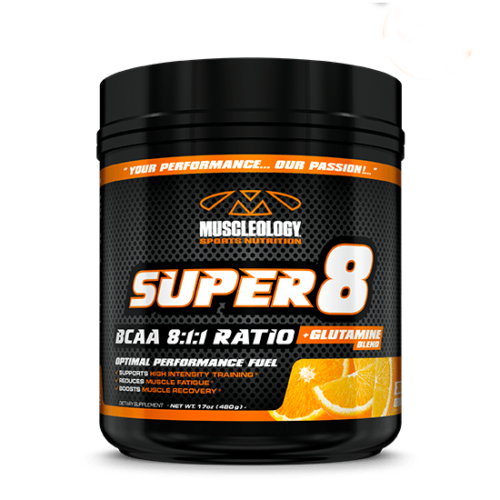 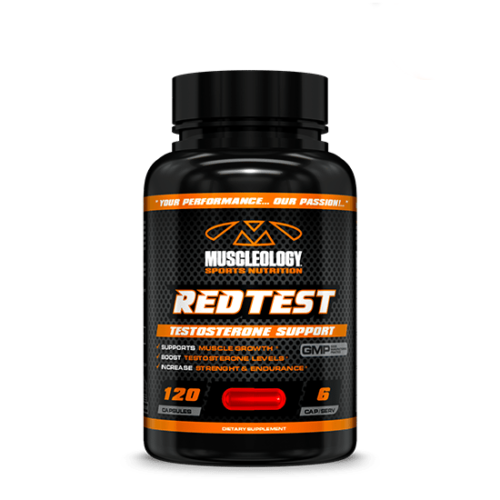 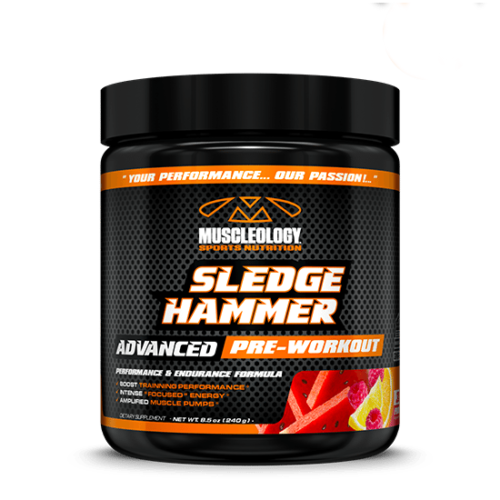 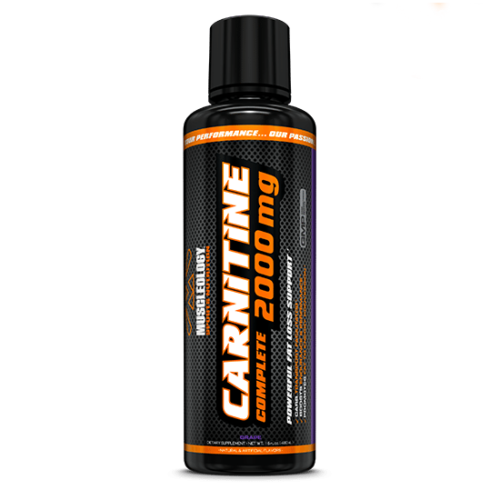 This results in the more efficient burning of body fat and improved muscle-to-fat ratio. 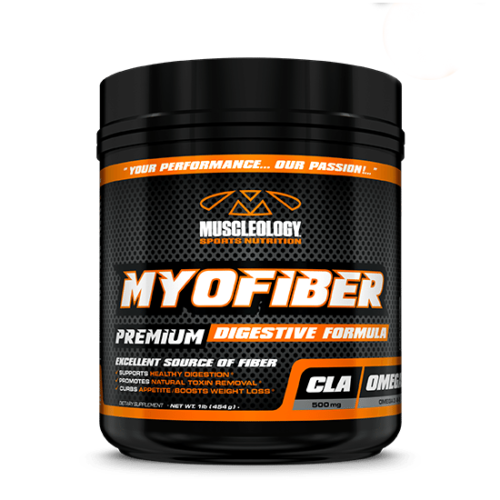 Compelling evidence also indicates that CLA can promote youthful metabolic function and reduce body fat. 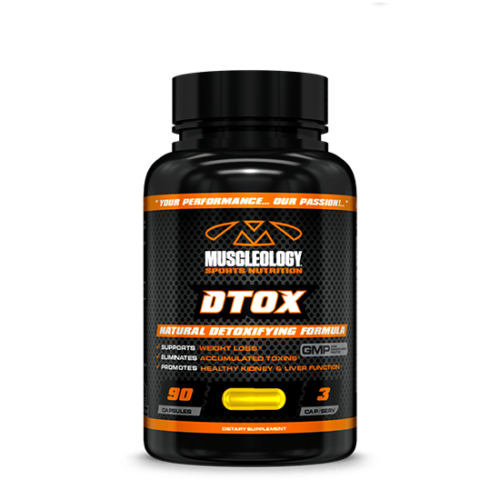 The unique mechanism by which this fatty acid helps support weight loss, make it an important addition to any weight management program. 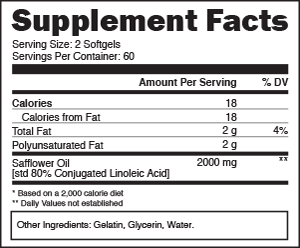 As a dietary supplement, take 2 softgels twice daily, preferably 1 hour before meals or as directed by a physician.